Master of Business Administration (MBA) 2-4 yrs to complete; Master of Science in Business Administration (MS)1-2 yrs; Master of Science in Accountancy (MS)1-2 yrs. 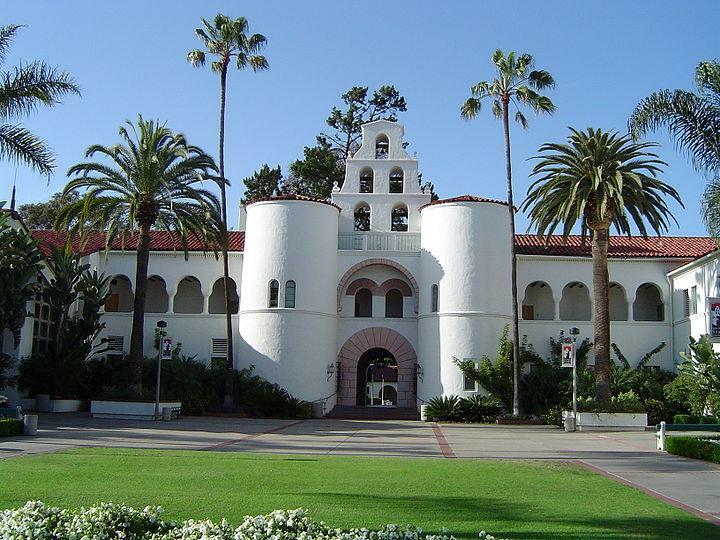 Want more info about San Diego State University, College of Business Administration Executive MBA? Get free advice from education experts and Noodle community members.